Always check who the email is from. Simply check the “From” address to be sure it is legitimate. Also, check the reply to address. There are times the “From” address will look legitimate, but the “Reply to” address is fraudulent. Check for typos. Often times the body of the email originates in a foreign language, and translation tools are used. These will result in typos or grammar errors. Hover over links (DO NOT CLICK THEM) to see where the link will take you. The text may say “Wells Fargo” but the hyperlink may be taking you elsewhere. If you question the email, reach out to who “sent” it to you. For example, if your boss is asking for a wire transfer to be done, call your boss directly to ensure this request is legitimate. Or if Amazon is claiming you have a package coming, but you never ordered anything, call them. When you do so, never use the contact information within the email. If it is a scam, you will be reaching out to the scammer, who will put your mind at ease about clicking the link or sending the funds. 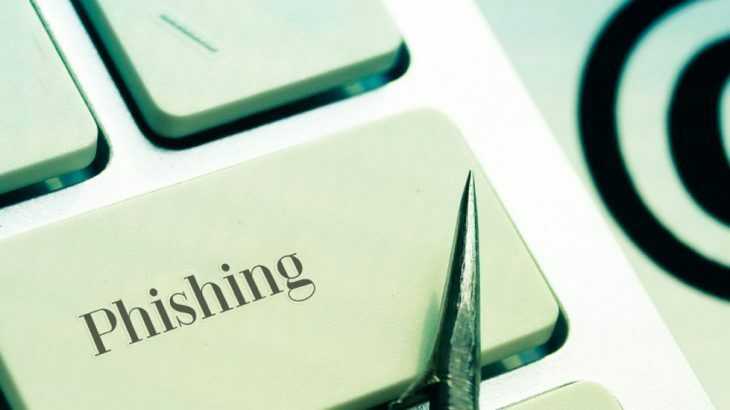 By using these tips, you will decrease the likelihood of becoming the next phishing victim. Also, if you have a business, KnowBe4 offers a free phishing test you can send out to determine how vulnerable your employees are to phishing scams. TechTalk Slider, tips phishing, phishing scams. permalink. Sandboxing — What is it? I too wish there was a phone no to call. I’ve been using McAfee for some time. My subscription also includes my I phone security. Since I only have one home computer can you cover my phone also? I have bee using Kaspersky Total Security and my spidey sense tells me I’m not totally secure. But what bothers me about PCMatic is that apparently you cannot be reached by telephone. I may try your protection for a year, but I would be so much more confident if you had phone customer support/tech support. In our 17+ years of service, we have found online support to be the most efficient and effective for our customers. We are happy to hear you will try the product for a year, and are certain you will be pleased with the product — even without phone support! I keep getting emails from System Mechanic wanting me to upgrade to version 17. Are they part of PC Matic? No, System Mechanic is not part of PC Matic. If you don’t want to receive their emails anymore, you can most likely unsubscribe from them at the bottom of the email you received.